Following the seafood stalls street at the Dadonghai beachfront in Sanya, the Yalong Bay La Floret Plaza has been rated as the second best tourism and food safety Model Street in the city. 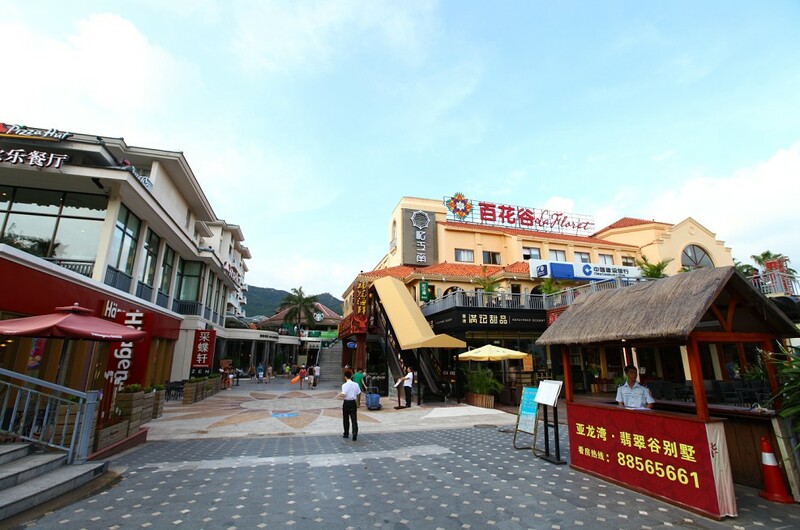 In 2012, 17 catering enterprises including the restaurants and cafeterias at the La Floret Plaza were inspected by the Sanya Food and Drug Administration to evaluate the restaurants’ food safety and services. Under the system, all restaurants are required to install an electronic screen and have it placed easily visible to all the consumers to get to know the basics of the restaurant and food purchase. Diners can also leave comments on the food safety conditions and catering services as a grading system is introduced to encourage the owners of enterprises to improve their quality of service.